Kellen and I will touch down in Las Vegas this Sunday for CES 2018, which hopefully proves to be a week full of fun announcements and new products. 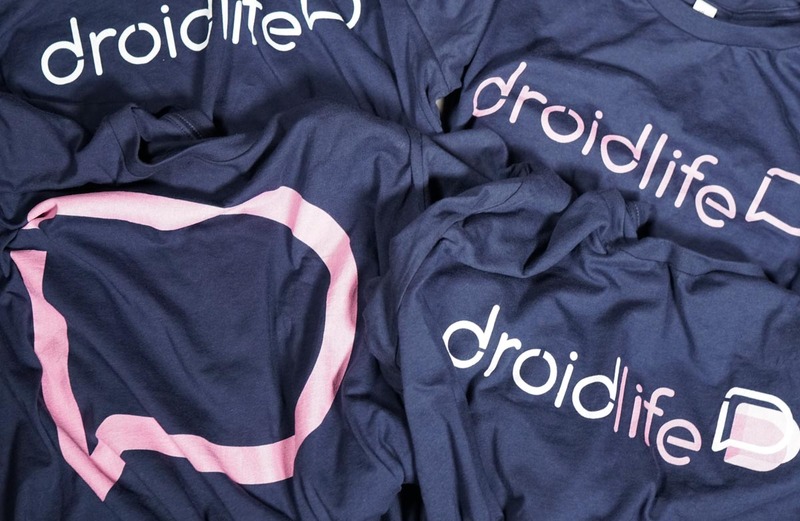 We don’t know what to expect in terms of Android announcements, but we’ll be there if anything happens, don’t worry. This week, Google gave us an idea at how many Google Home units have been sold since launch, January’s security patch was made available for Nexus and Pixel devices, a report detailed LG’s desire to rebrand the G lineup, HQ Trivia launched for Android, and AT&T declared they will be first to launch a mobile 5G network in the US. If you missed any of it, we’ve got the goods below! Pixel: January’s security patch now available for Nexus and Pixel devices. Pixel 2’s Portrait Mode ported to older Google devices, non-Google devices. Extra Cash: HQ Trivia now available for Android! Bye, G: LG to rebrand the G series, which is a good thing. OnePlus 5T gets its first Oreo beta. The white sandstone OnePlus 5T is incredibly hot. Here’s the complete list of Verizon’s gigabit LTE devices. 5G: AT&T says they’ll be first to launch mobile 5G in 2018. Samsung will power Verizon’s first 5G network next year. Google: Google has sold a Google Home each second since October launch. You can expect Amazon Alexa in a whole lot more products soon.